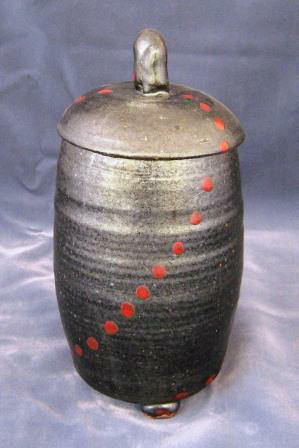 There are two methods of firing that I use: one is Cone 6 Oxidation Firing, the other is Cone 10 Reduction Firing. 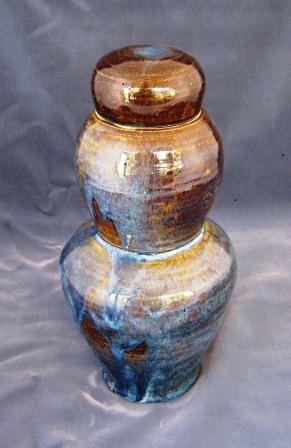 Clay fired at Cone 6 Oxidation in an Electric Kiln is clay designed to mature (vitrify) at temperatures in the 2,200° Fahrenheit range. 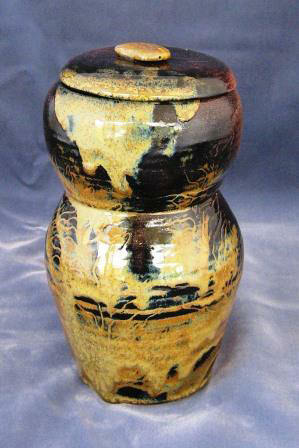 Stoneware and Porcelain are available that meet this criteria. When the clay is vitrified it is waterproof and will not absorb water. 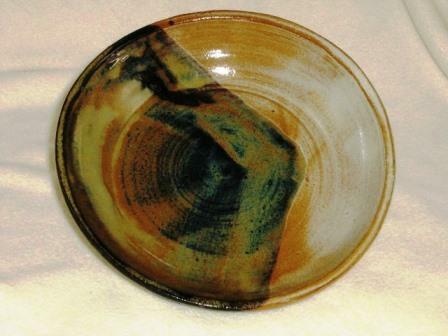 This clay is fired with lead free glazes and is food and dishwasher safe. Clay fired at Cone 10 Reduction in a Gas Kiln is clay designed to mature (vitrify) at temperatures in the 2,400° Fahrenheit range. 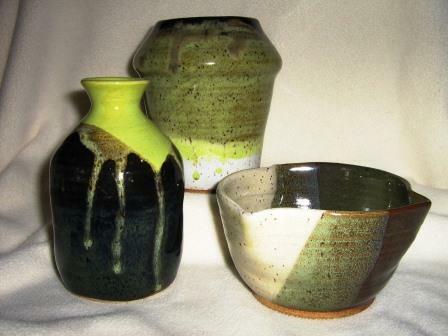 Stoneware and Porcelain are available that meet this criteria. When the clay is vitrified it is waterproof and will not absorb water. 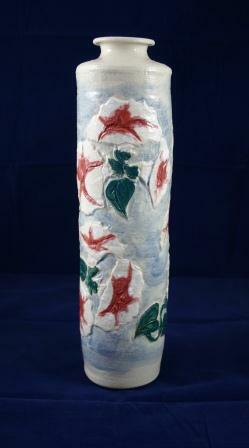 This clay is fired with lead free glazes and is food and dishwasher safe.